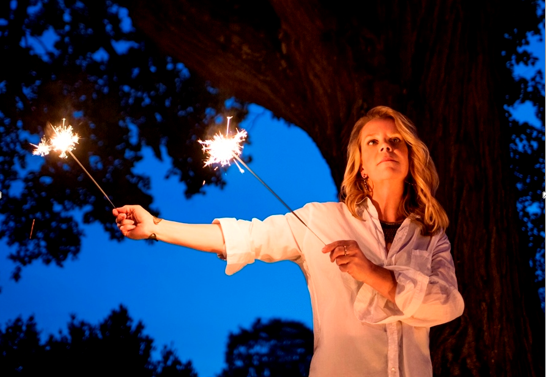 FIVE-TIME Grammy Award-winning country star Mary Chapin Carpenter brings her classic brand of Americana to St David’s Hall next Wednesday (1 February). The Nashville Songwriters Hall of Fame inductee is on the road in support of her latest critically acclaimed album The Things That We Are Made Of. Fans can expect sections of new work alongside old gems from her enviable 14-album back catalogue. Since 1987, Mary has sold a staggering 14 million albums, and won five Grammy Awards with 15 nominations in total. From 1992-1995, she was the winner of the Best Vocal Performance Grammy Award at four ceremonies consecutively and then compounded that success by landing the coveted Best Country Album accolade with her chart-topping masterpiece Stones in the Road. The album spawned the classic single Shut Up and Kiss Me, which also reached the top of the country charts. Yet, Mary’s most successful album is 1992’s Come On Come On, which yielded seven charting country singles and was certified quadruple platinum in the U.S. for sales exceeding 4 million copies. 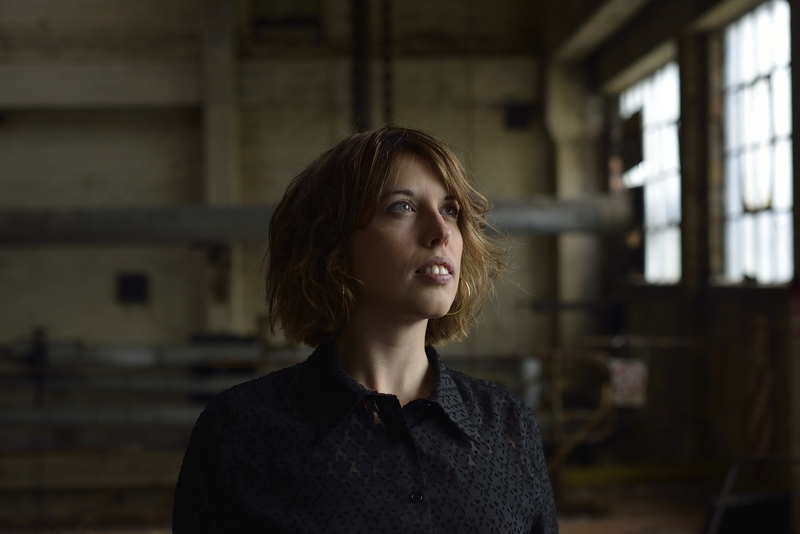 Joining Mary as support is the captivating contemporary folk star, Bella Hardy who was named the 2014 BBC Radio 2 Folk Singer of the Year; having previously won the award for Best Original Song in 2012 for The Herring Girl. Bella’s mesmerising voice creates twisted tales that touch on both the fantastical elements of Kate Bush and the lovelorn songwriting craft of Carole King. (Plus a £3.95 Ticket Service Charge per transaction and an optional £1 postage fee).